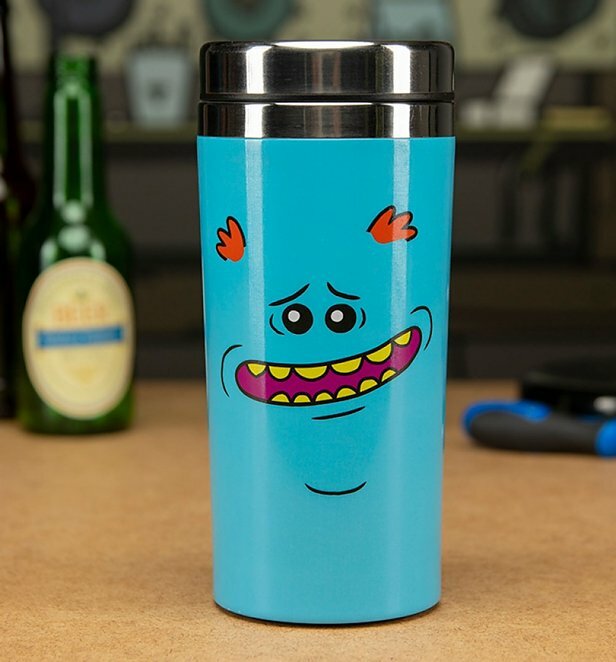 I'm Mr Meeseeks…look at meeeeeee! 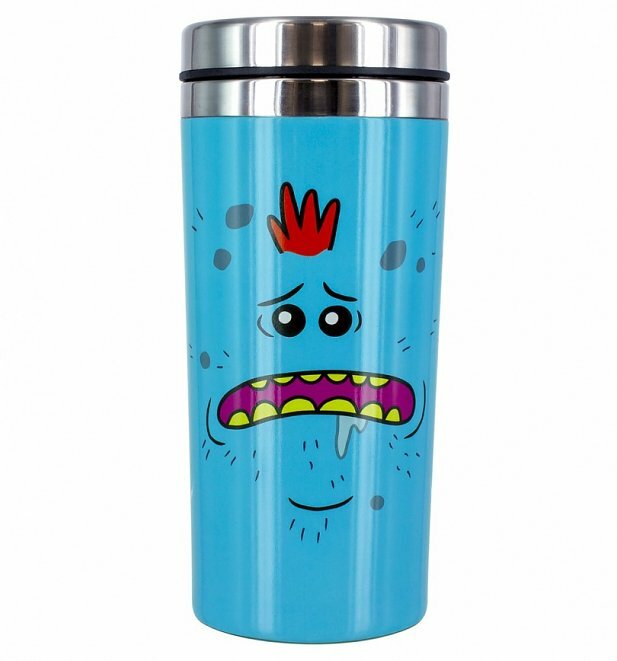 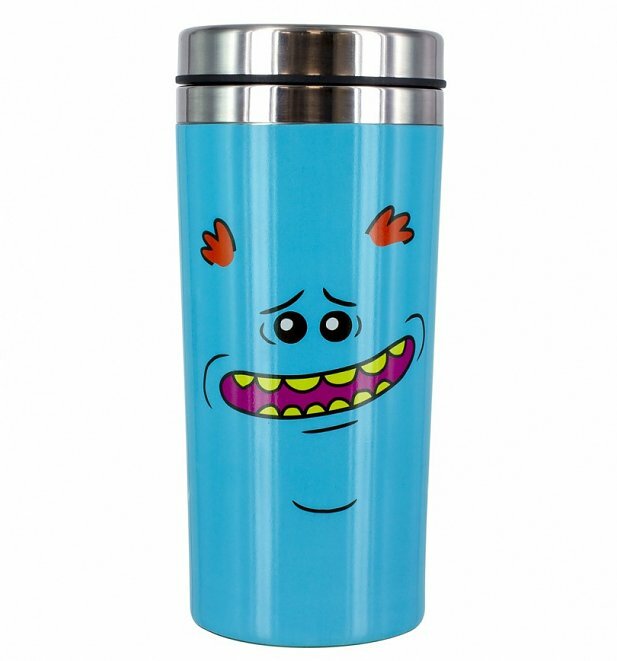 Mr Meeseeks will go to any lengths to fulfil a specific task, and we're going to any lengths to help you get going by delivering your morning coffee in this wicked Rick & Morty travel mug! Perfect for your commute, long trip or short stroll, you gotta let Mr Meeseeks help you…it's his destiny after all!